A new social media craze called "The Falling Stairs challenge" is taking over the internet with many interesting photos surfacing. 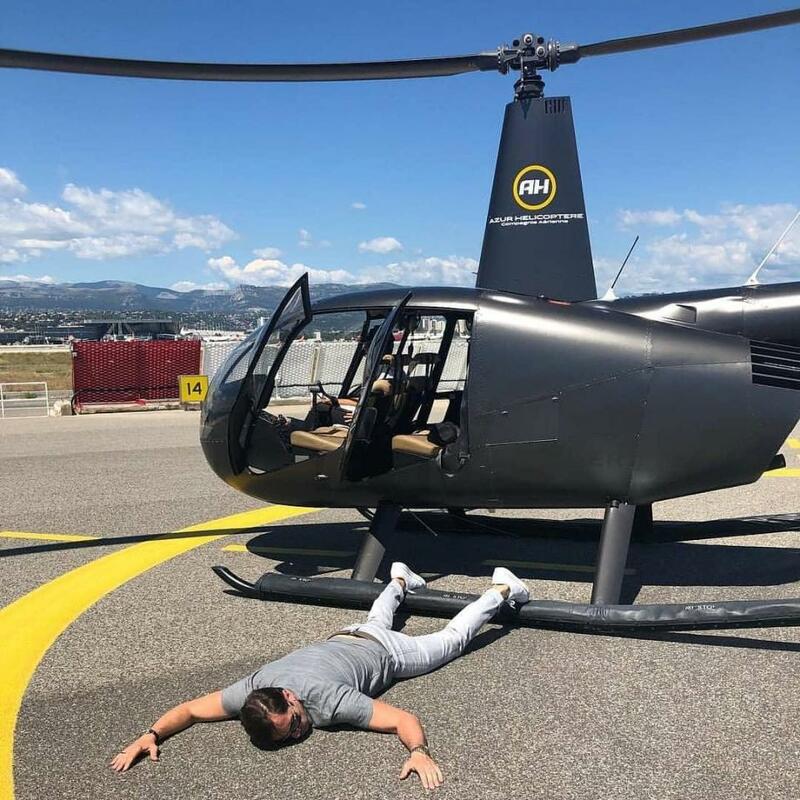 Many Russians who are super-rich have started their very own viral Instagram challenge - by falling flat on their faces. The craze which has been termed #fallingstars2018 challenge, invites those taking part to share their best fake fall. Posters in turn nominate their friends and followers to do the same. 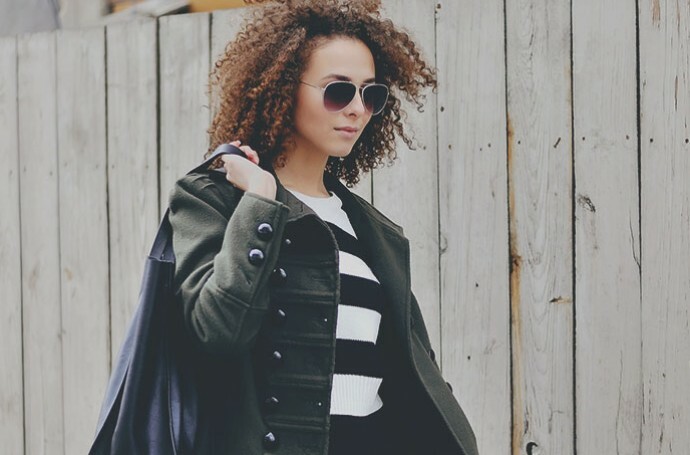 It was sparked in Russia and has proved particularly popular among its millionaires. 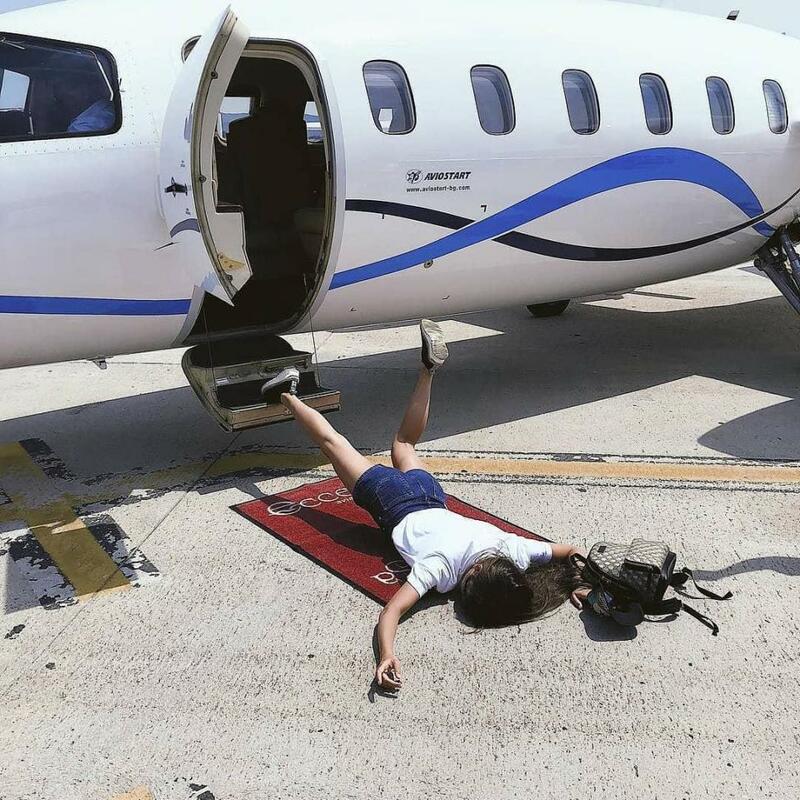 Scores of images have been posted this week, capturing people face-planting the tarmac after stepping off their private jets. People have been going to extreme lengths to make their tumbles as dramatic as possible. Others have posed as though tumbling from super-cars or plush yachts - with one former Miss Ukraine getting in on the act.